Two bottles of souvenir beer from Pullman Tech Junior Class - 1950 25 Year Silver Reunion. Saturday, October 11, 1975. Unopened. 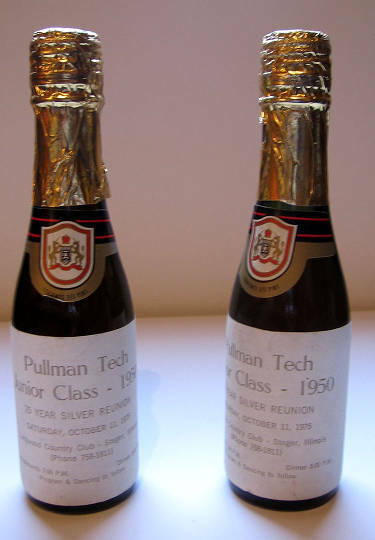 Description Two bottles of souvenir beer from Pullman Tech Junior Class - 1950 25 Year Silver Reunion. Saturday, October 11, 1975. Unopened.